We have a dedicated youth space for young people aged 11-19 to come have fun, engage in positive activities and receive support from any of our experienced youth workers. 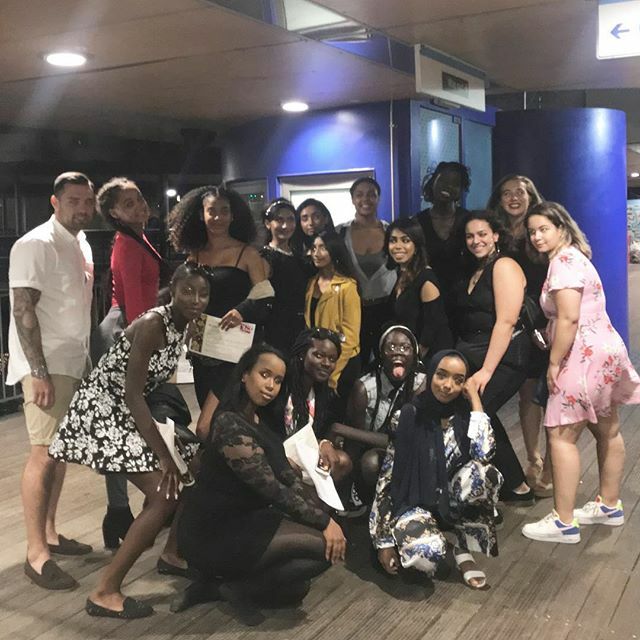 We have a team of 4 youth workers and several volunteers who all work towards the aim of supporting young people to develop their growth through dependence to interdependence, by encouraging their personal and social development and enabling them to have a voice, influence and place in our community. STCA has a commitment to equal opportunity, to young people as partners in learning and decision making and to helping young people to develop their own sets of values. STCA offers our services in places where young people can choose to participate. We work with young people to help them make informed choices about their personal responsibilities. We work alongside schools and colleges to encourage young people to achieve and fulfil their potential. The majority of our sessions are young people led. We encourage all of our young people to have a say in how their youth club is run. 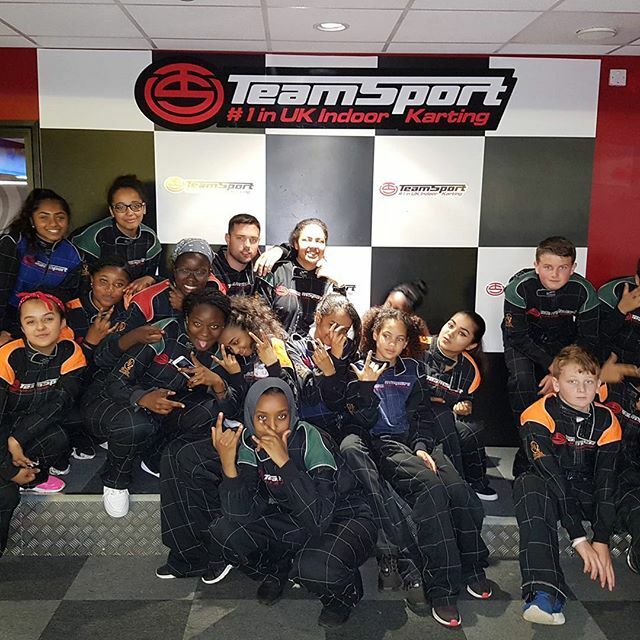 We support young people to become young leaders through accredited training and close support from our youth team where young people can plan deliver and evaluate activities or sessions for themselves and their peers.